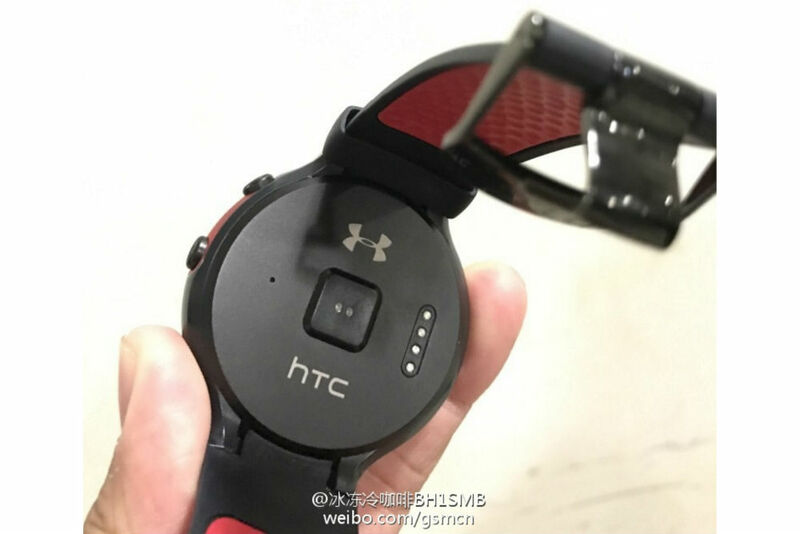 According to two leaked images, HTC and Under Armour have teamed up again, working to produce a fitness-focused smartwatch running Android Wear. In case you missed it, this wouldn’t be HTC’s first time working with Under Armour, as earlier this year they launched the UA HealthBox, featuring a fitness tracker, heart rate monitor, and smart weight scale. 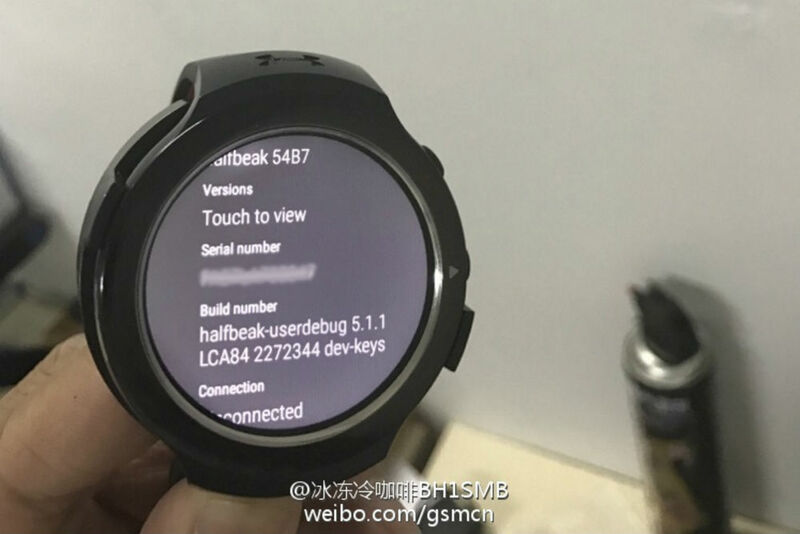 There are not many details floating around for this “halfbreak” device quite yet, but we can see there is a completely circular display with no flat tire (ambient light sensors). No word yet on processor, RAM, or exact sizing. Provided it is made for Under Armour’s marketing purposes, it’s a safe bet that it will be made specifically for the fitness crowd. The watch should come with heart rate tracking, calorie burn counting, sweat resistance, and other various workout-centric use cases. We are nearing the holiday shopping season, which is always best for the launch of fitness devices, since many always say that a New Year’s resolution will be to take better care of themselves. However, if we are only now just seeing leaked images, we may be too late to see a launch. It’s also possible HTC and UA will show off this device at CES in January, as that’s where they debuted the HealthBox. Cyanogen's Kirt McMaster is Out as CEO, Company Shift Gears to "Modular OS"